Just wanted to send a special thank you for putting on probably the best program for kids and families that we have ever had at the park. We have had tremendously positive feedback from the adults, and I am still getting replies from those who attended. I hope that we met your expectations and that you will consider coming back in the future. Perhaps we could resurrect our Outdoor Skills Day and have you as our featured guest. Just a thought! Thanks to both of you and all of your sponsors for an incredible day. 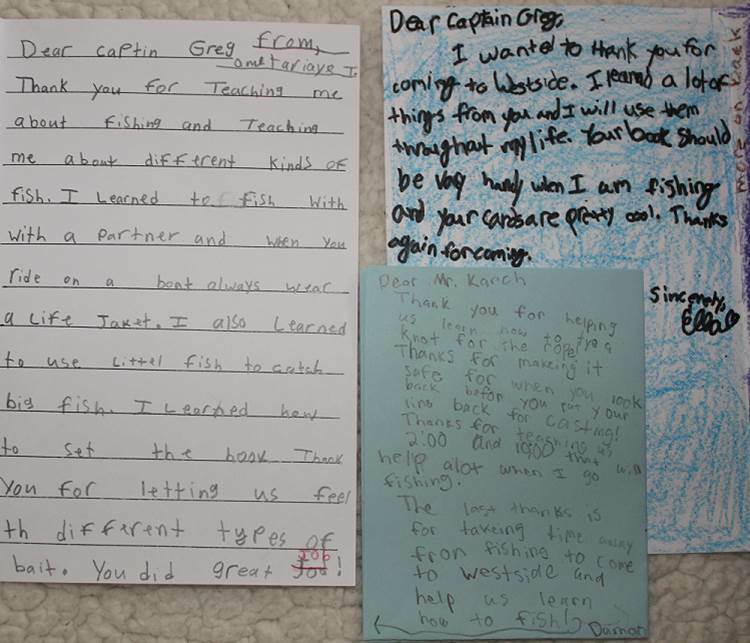 See what the adults who attended the High Cliff State Park fishing event on July 20th said about Learn2Fish With Us! • Took the kids to the Greg Karch fishing class and had good time! Keep doing it!!! • Great!! Kids were excited and patient. My son learned a different way to clean fish and tie hooks. 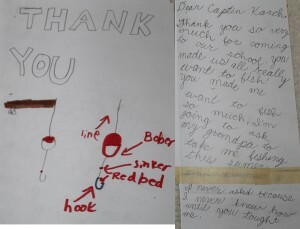 • Bring to state parks, what better way to teach kids the correct way to fish. • Greg Karch is the best, very talented with the children and kept them interested the whole time. • Very informative and talented. Very Good Teacher. • the kids had a blast, and they spent time with us. 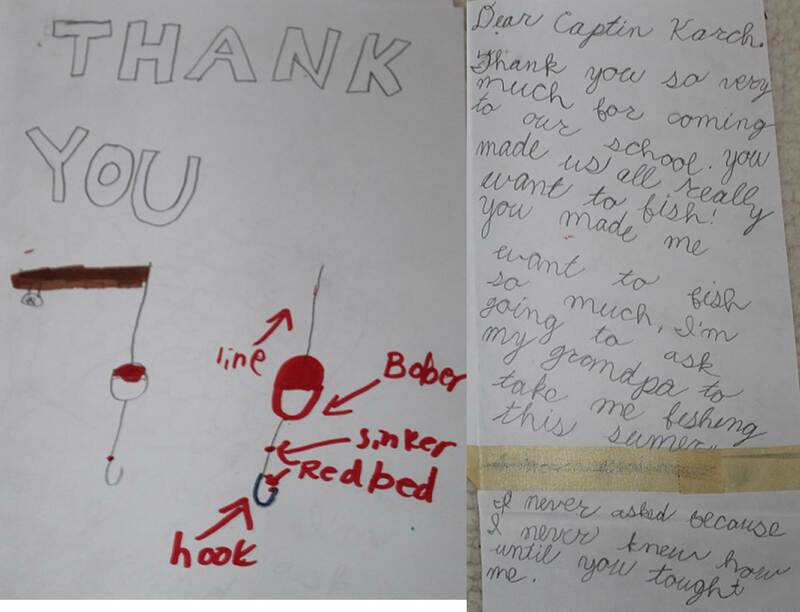 Send us a letter the next time you do this and we will be there. • First time here: Beautiful park! Came for fishing program w/ Greg Karch. 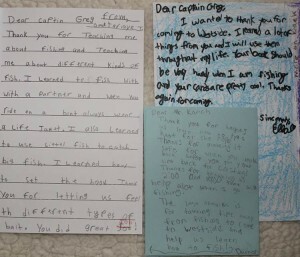 • Greg Karch fishing for kids program was excellent- great intro for kids- great ecology too! • Fishing clinic is awesome. Educational! Environmentally conscious. • First time here, we came for the Greg Karch fishing clinic, AWESOME! My 3 girls had a blast. • Thanks so much, I think we will come here to camp now. • Learn to fish program. Our son had a great afternoon and we did also! • We enjoyed the hands on practice, 45 mins fishing in Lake Winnebago. • The fishing program was awesome. My boys had a lot of fun and we learned a lot. I learned about filleting fish. • Kids learn to fish clinic was great education for my 1st time kids in how to fish. They loved it. • We came for the fishing clinic with Greg Karch, it was very informative and we enjoyed it. • Please continue to have events like this.